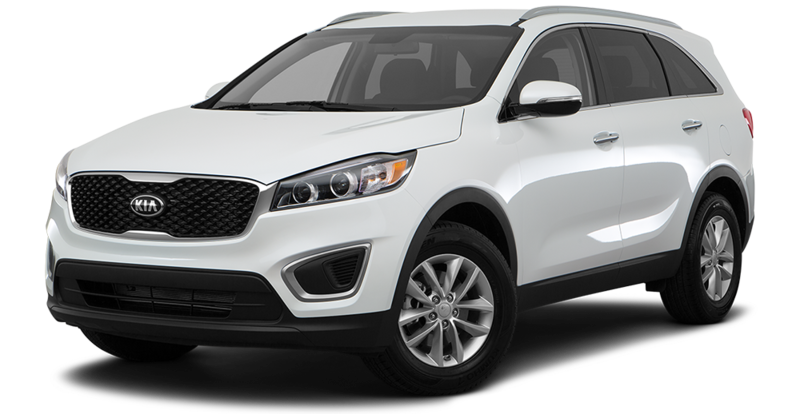 The Kia Sorento is Kia's top-selling vehicle for a reason. With its luxurious and roomy style, road trips are more enjoyable than ever. An athletic, clean design with a power liftgate reveals 36.9 cu. ft. of cargo volume--more than the Ford Edge and Chevy Equinox. When it comes to safety, the Kia Sorento charges ahead of the pack. Unlike its competition, the Sorento protects both the passengers and driver with 5 star NHTSA crash testing. Additional features such as blind-spot detections and rear-view camera display make the Sorento a leader in vehicle safety. The Sorento was named one of the 10 Best SUVs under $25,000 by KBB.com and IIHS Top Safety Pick. 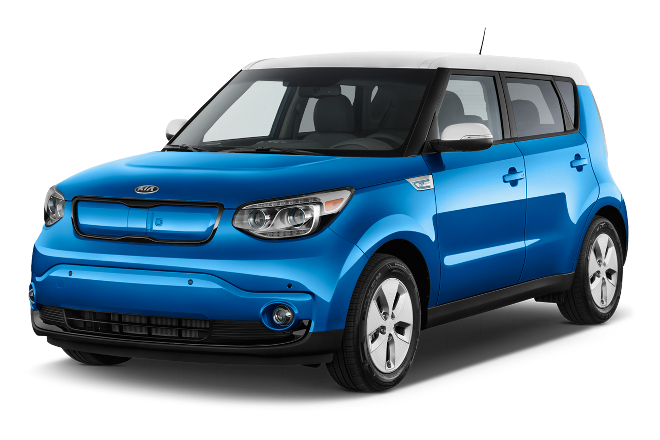 Kia also received the 2014 KBB Brand Image Award for Best Value Brand while ranking in the Top 50 Best Global Green Brands. The Kia Sorento will handle all of your worries, so you don't have to. At Quirk Kia, we offer great prices and a variety of trims and colors. Our Quirk Kia dealership is located just outside of Boston, MA. We proudly serve surrounding communities such as Braintree, Quincy, South Boston, Woburn, and all of the Greater Boston area. So come into Quirk Kia of Braintree today and find out how Quirk works for you! MSRP: $30,585. Lease price includes KMF Loyalty, KMA. Title, acq., reg. amp; doc. additional. 6.25% tax fee, $75 title, and $299 dealer doc fee. Extra charges may apply at lease end. Stock #K25610. See dealer for details. Subject to program change without notice. $299 documentation fee not included in final price. $20 per $1,000 borrowed. Security deposit not required. Residency restrictions apply. Purchase for $19,899. Quirk discount: $10,686. Must have Tier 1 credit in order to qualify for purchase. Sale ends 04-30-2019.